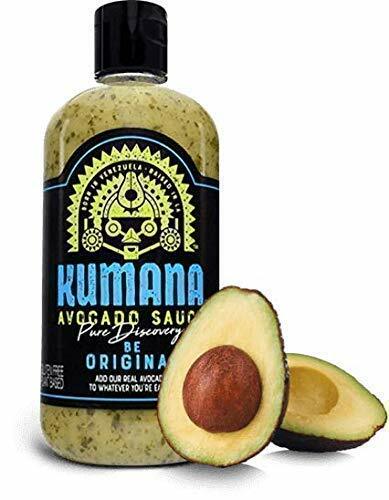 Kumana Avocado Sauce. 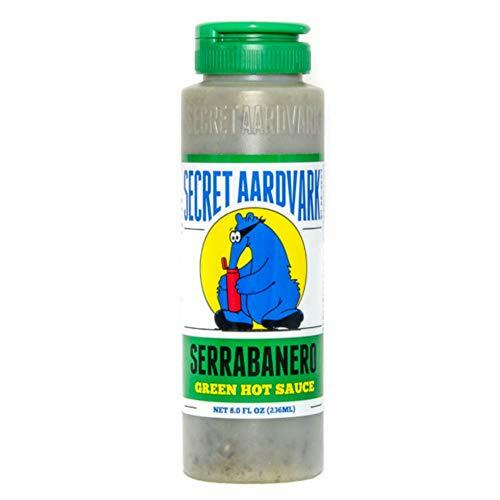 A Vibrant South American Hot Sauce Made with Ripe Avocados, Cilantro & Chili Peppers. 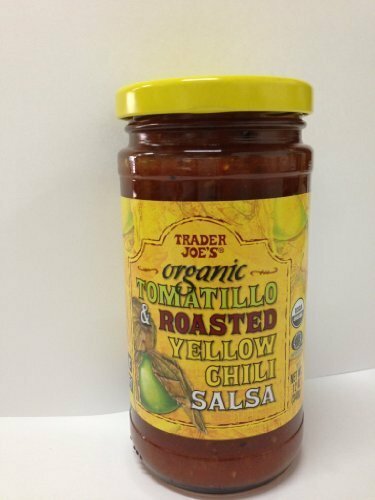 Paleo Friendly & Keto Approved. 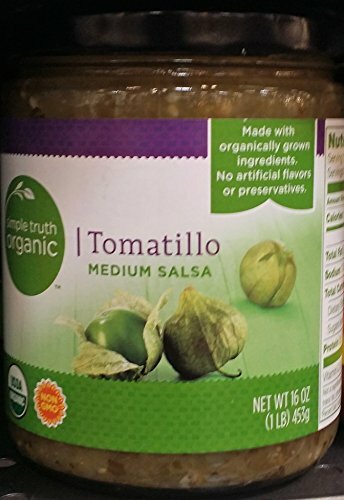 No Sugar Added. 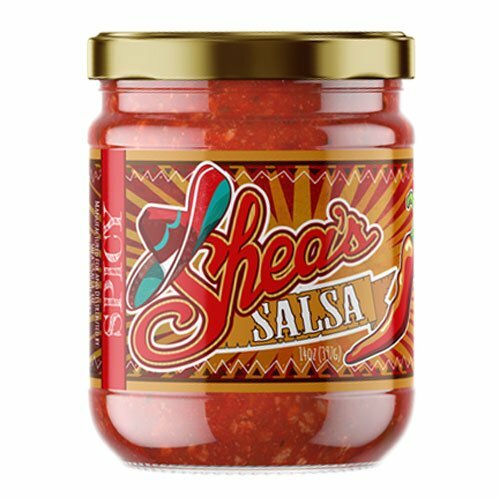 Shea's Salsa – The Unapologetically Addictive Dip! 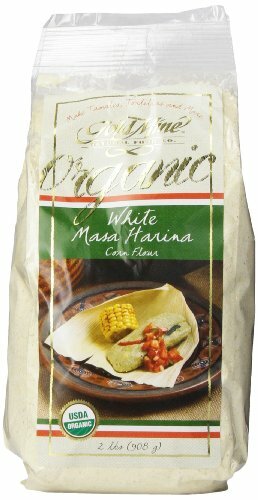 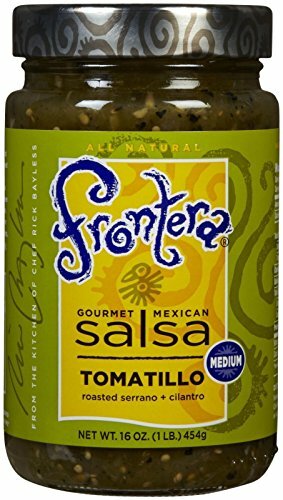 Authentic HOT Salsa for Mexican Dishes, Dips for Tostitos Corn Chip or Even Sauce on Grilled Cheese! 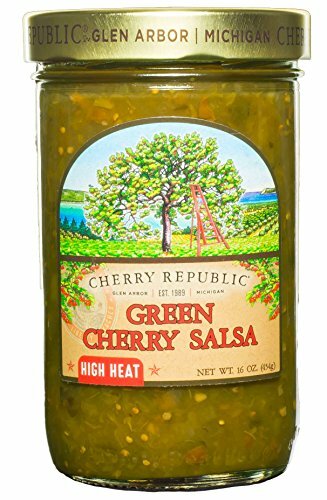 Chips and Salsa Will Never Be The Same Again!